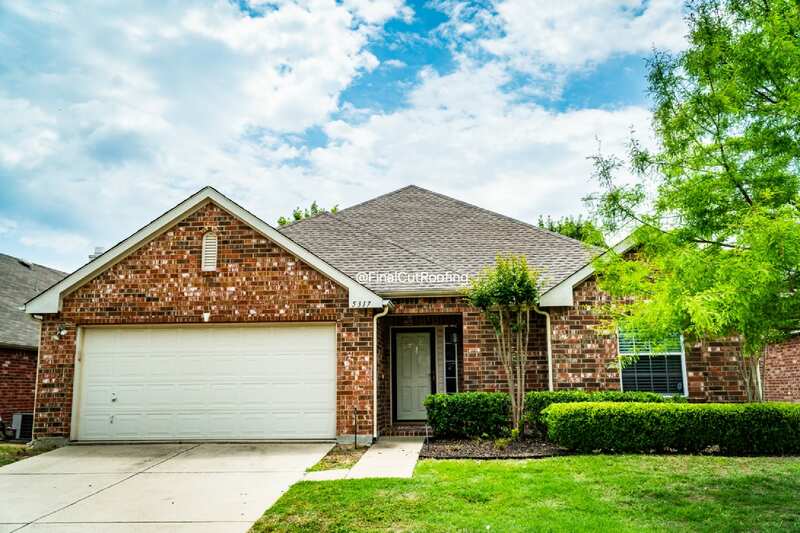 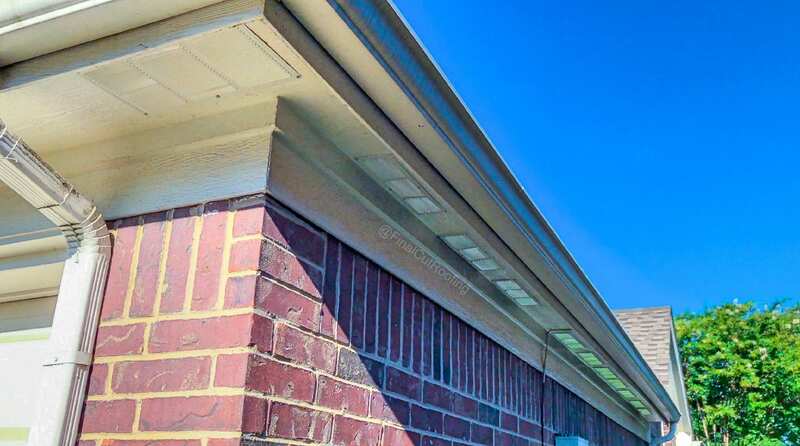 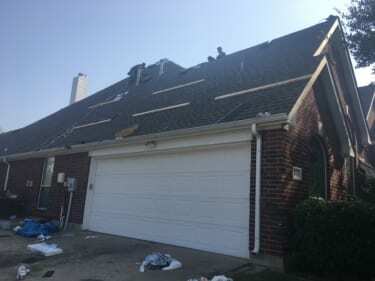 Final Cut Roofing and Construction, LLC is a roofing contractor serving Frisco TX and surrounding areas, specializing in roof repair, roof replacement, roof installations and products, gutter service, roof leaks, energy efficiency, fence service, painting, and roof maintenance. 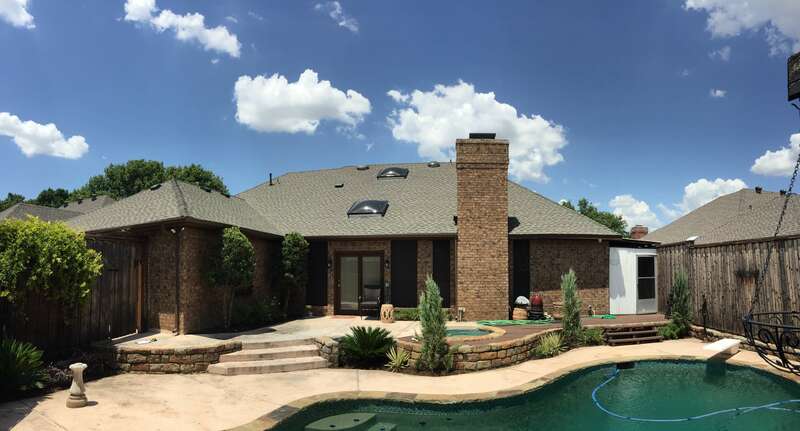 Looking for a Roofing Contractor in Frisco, TX? 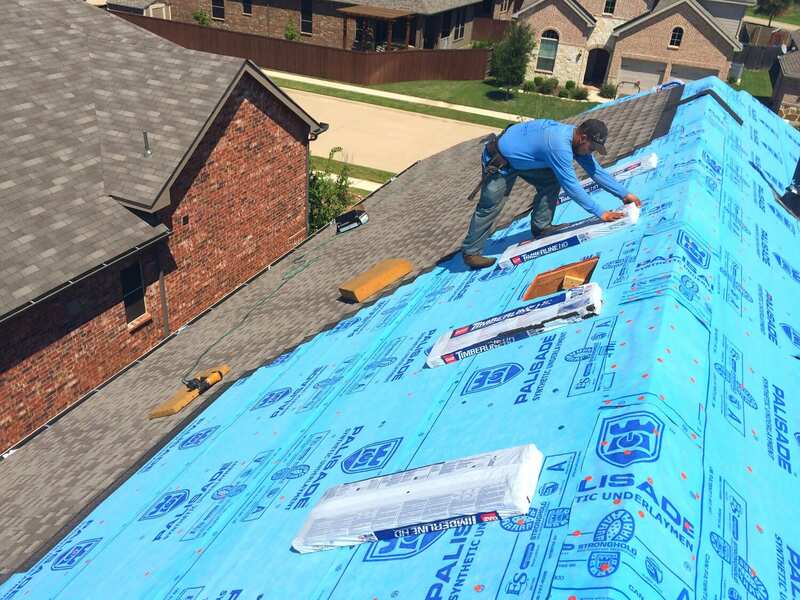 We are a premier roofing contractor near Frisco Texas servicing both residential and commercial clients. 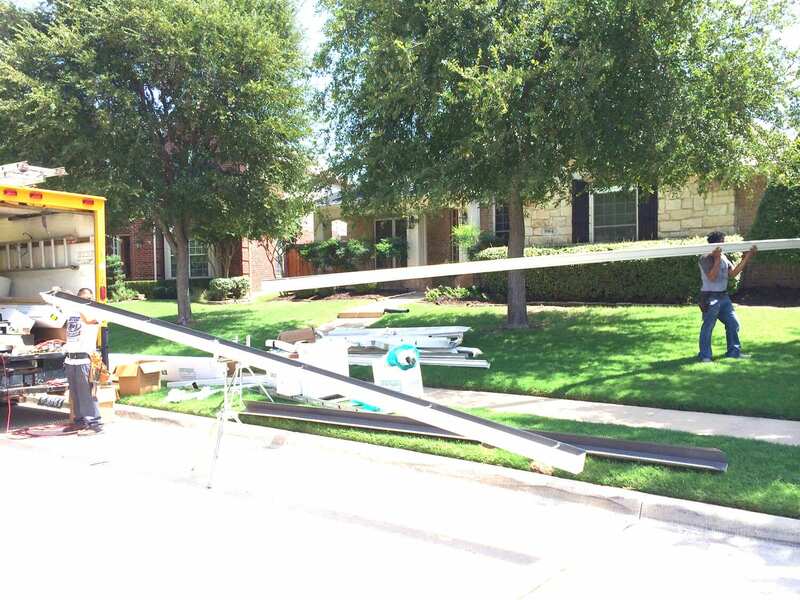 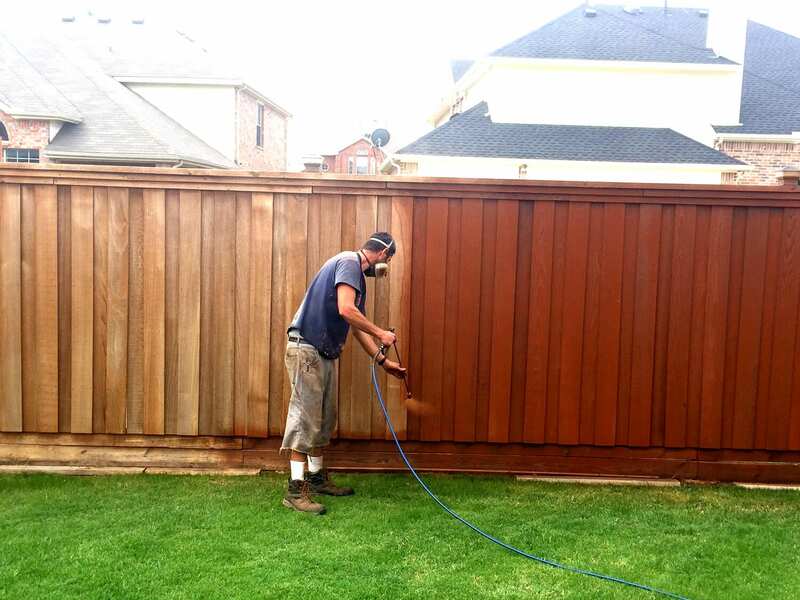 Although we’re based in Frisco, our projects take us all over the Dallas/Fort Worth area. 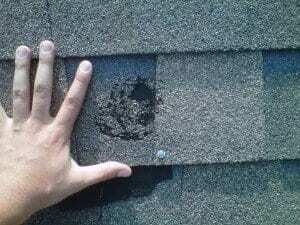 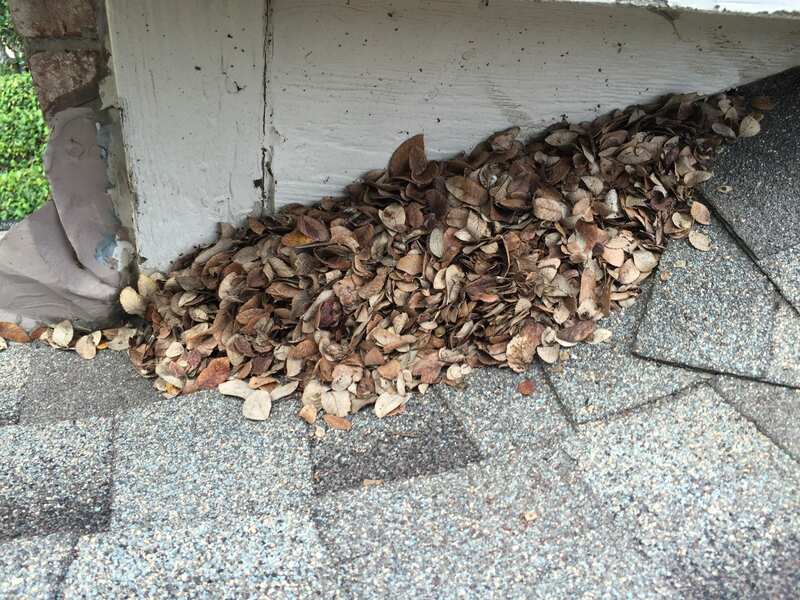 In addition to roofing projects, we also take on a variety of home repairs. 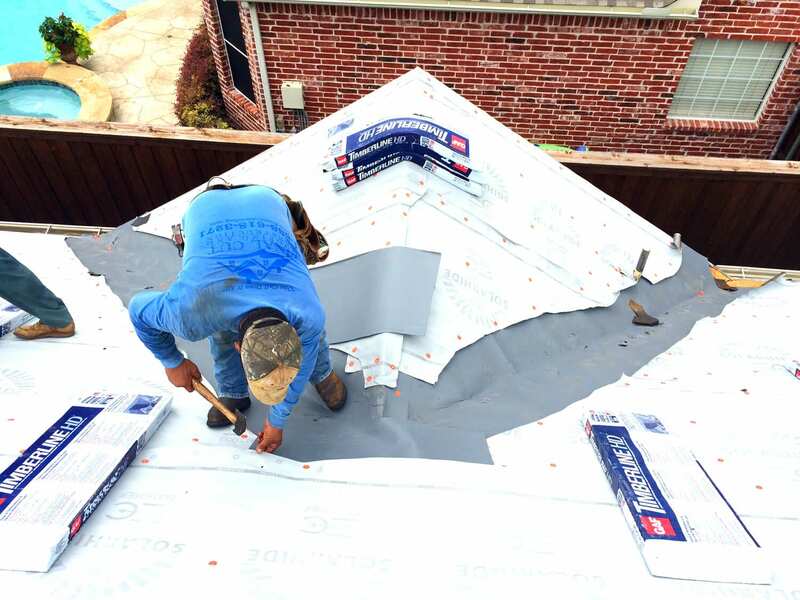 Our roofing services have expanded as we’ve grown over the years. 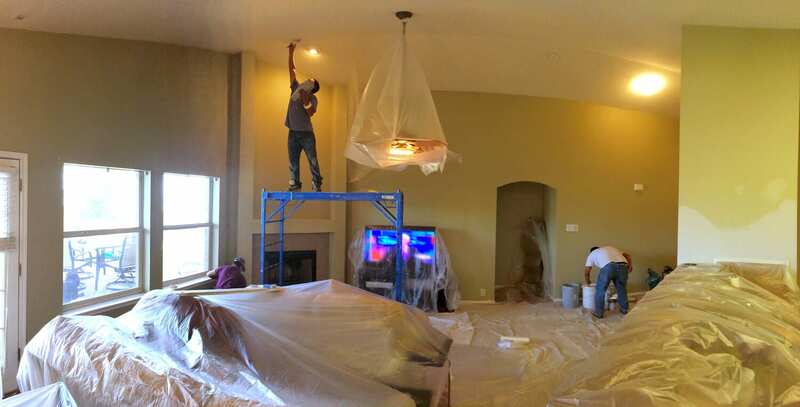 We know that there are many needs that arise when dealing with the safety and security of your home. 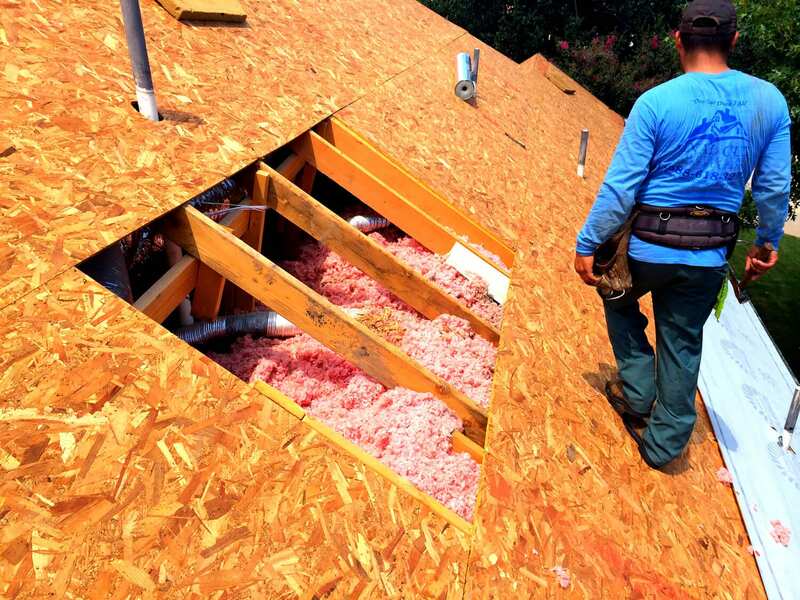 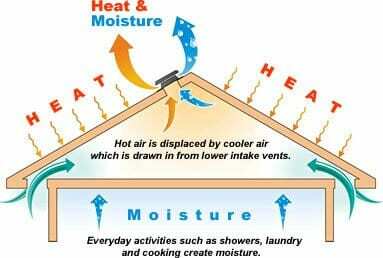 As such we offer a number of different home repair services outside of roofing. 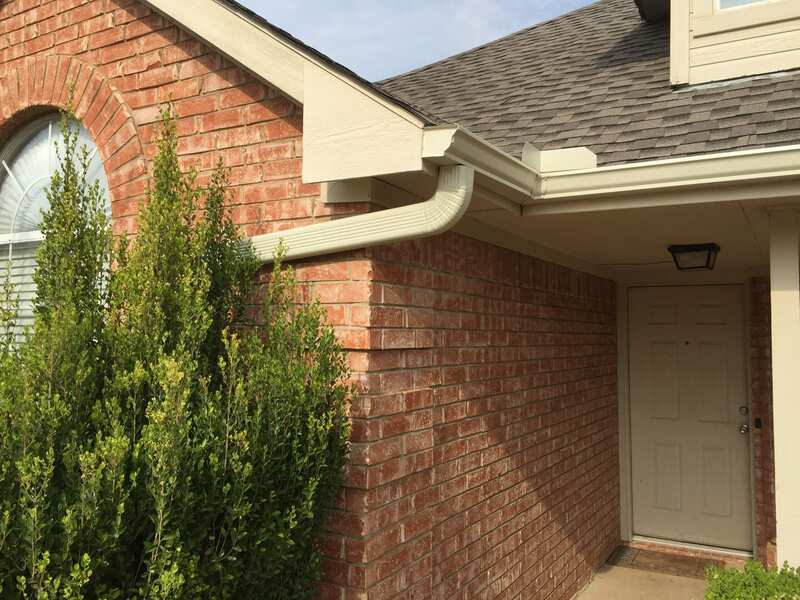 With a licensed insurance adjuster staff member on hand, we’ll help you total your claim and collect the money that you’re legally entitled to.